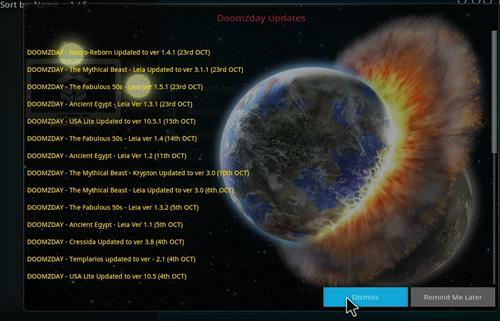 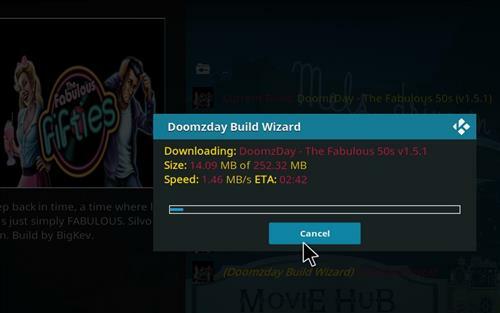 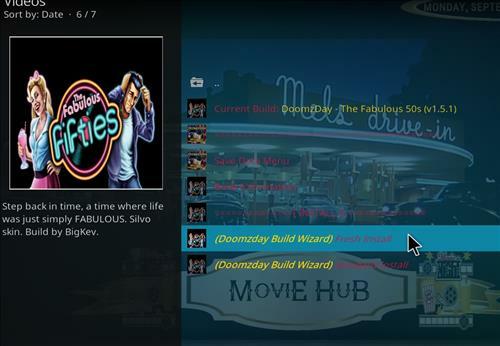 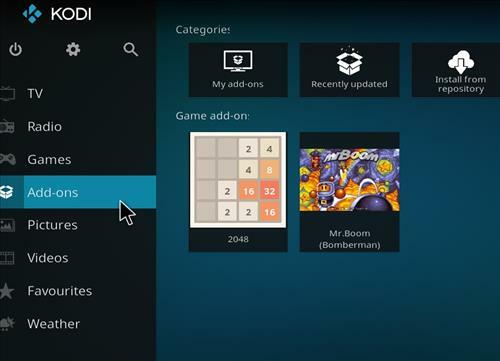 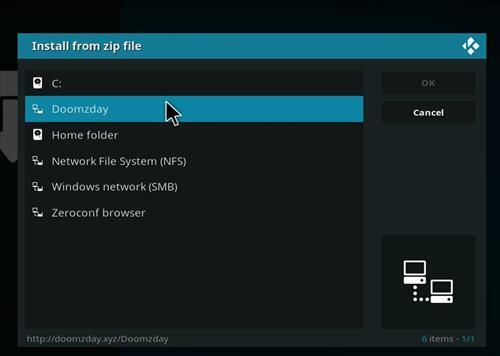 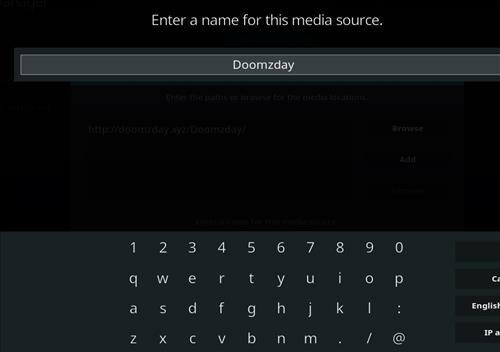 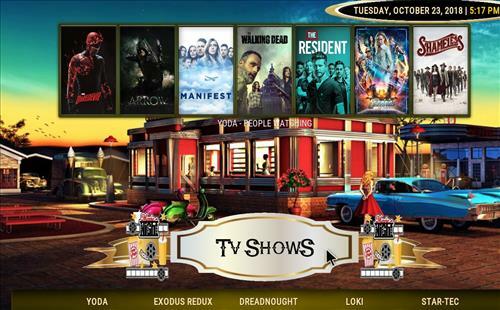 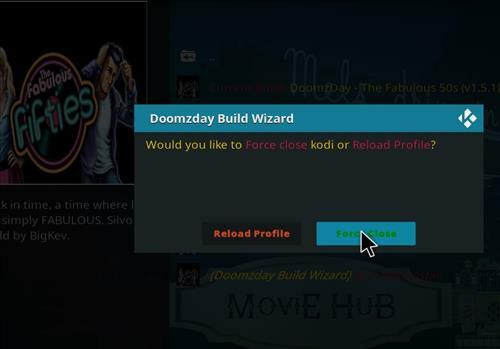 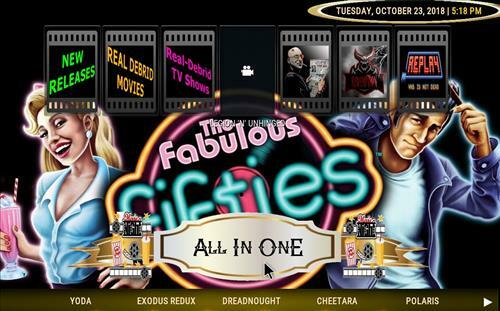 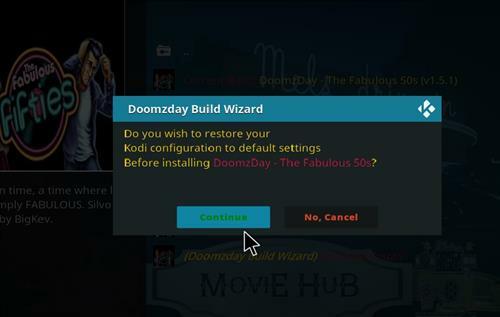 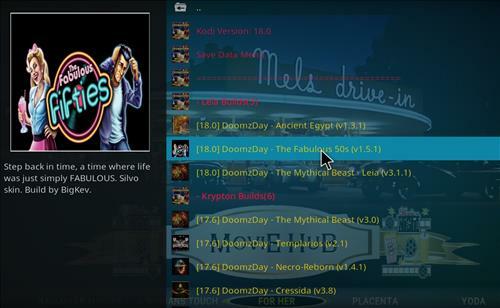 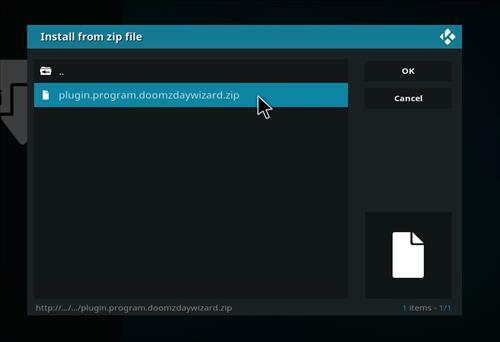 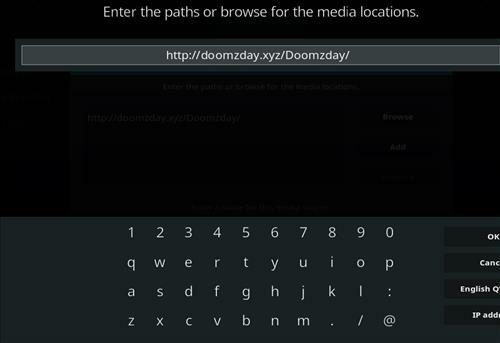 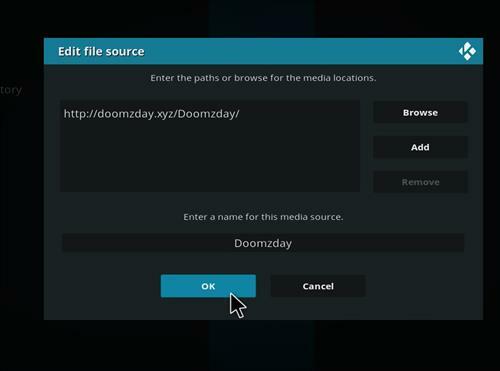 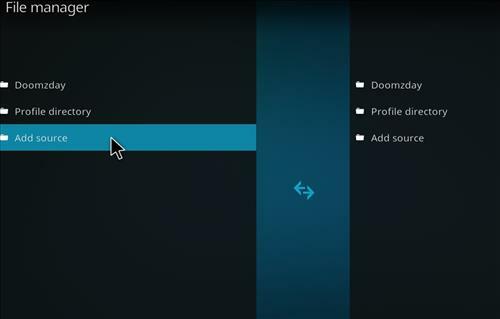 The Fabulous 50s is a new all-in-one Kodi Build for Leia 18 from Doomzday Build Wizard. 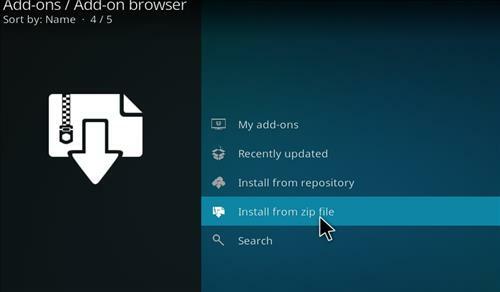 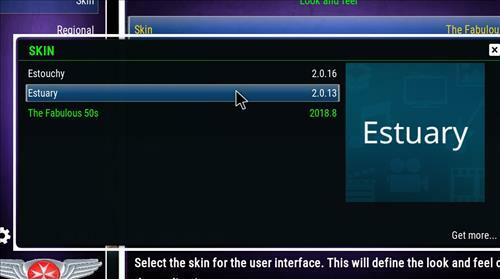 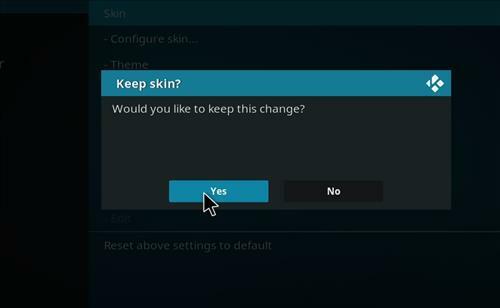 It has size of 253 MB and it uses Aeon Nox Skin. 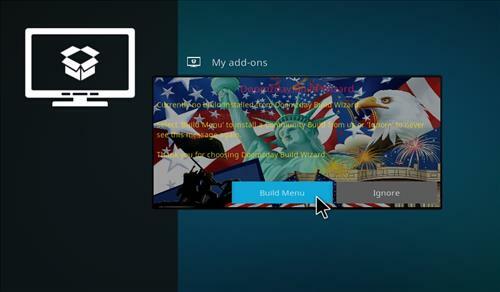 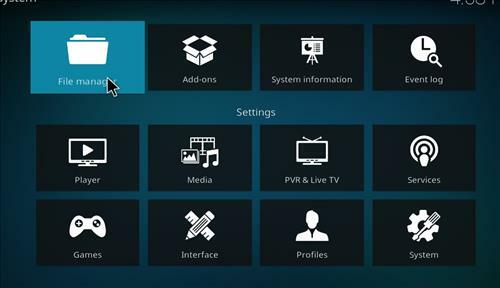 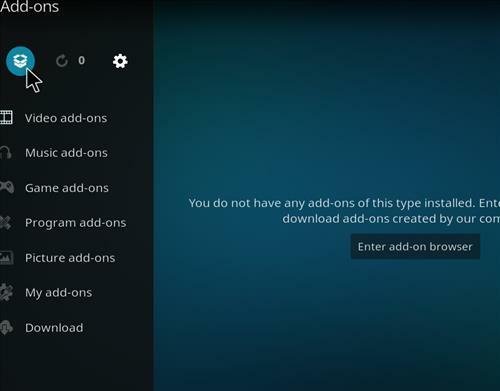 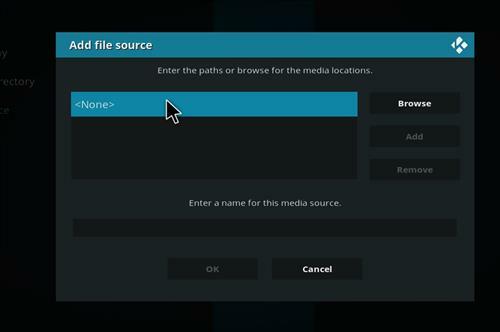 Sections included Movie Hub, One click, TV shows, All in one, UHD TV, Live TV, TNT Media, Kids TV, Documentary, Music, Favorites, Wizard, Videos, Games and System.